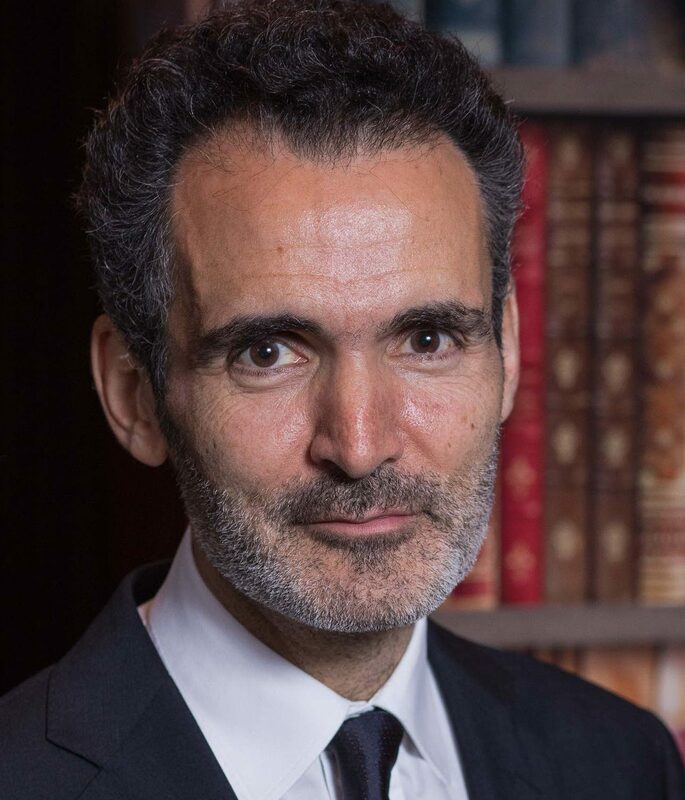 Olivier Sibony is a professor, writer and adviser specialising in the quality of strategic thinking and the design of decision processes. Olivier teaches Strategy, Decision Making and Problem Solving at HEC Paris. He is also an Associate Fellow of Saïd Business School at Oxford University. Prior to this, Olivier spent 25 years with McKinsey & Company in France and in the U.S., where he was a Senior Partner. 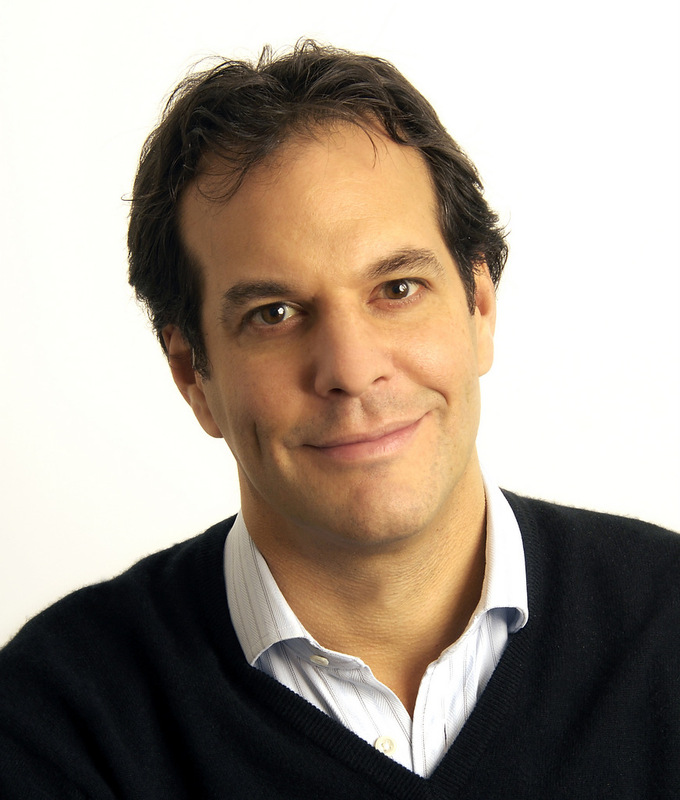 Olivier was a leader of the Global Strategy Practice and of the Consumer Goods & Retail Sector. Olivier’s research interests focus on improving the quality of decision-making by reducing the impact of behavioural biases. He is the author of articles in various publications including “Before You Make That Big Decision”, co-authored with Nobel Prize winner Daniel Kahneman, which was selected as the cover feature of Harvard Business Review’s book selection of “10 Must-Reads on Making Smart Decisions”. In French, he also authored a book, “Réapprendre à Décider”. Olivier builds on this research and his experience to advise senior leaders on strategic and operational decision-making. 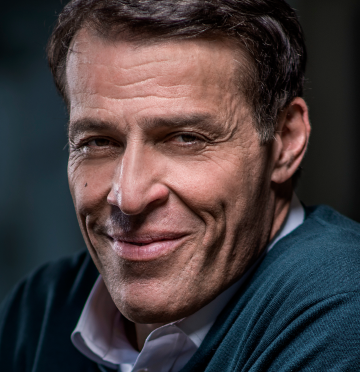 He is a frequent keynote speaker and facilitator of senior management and supervisory board meetings. He also serves as a member of corporate, advisory and investment boards. Olivier Sibony is a graduate of HEC Paris and holds a Ph.D. from Université Paris-Dauphine. He is a knight in the French Ordre de la Légion d’Honneur.